The Ocean Drive, often called simply The OD, has been a Jersey Shore Tradition for Generations. With a focus on Fun, Friends and Music, The OD can always be counted on for a great time. 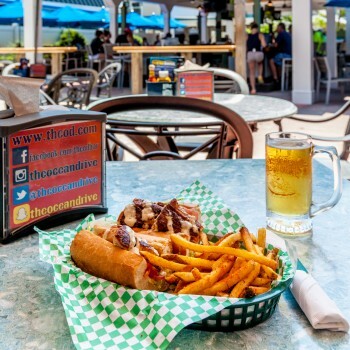 As a classic "Jersey Shore Bar", the Ocean Drive provides the best the region has to offer in live entertainment every night, plus great drink specials all the time. Our afternoon happy hours, the Saturday No Shower Happy Hour and the Sunday Jam, are legendary and always worth checking out. 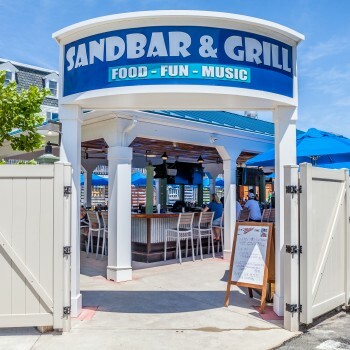 In addition to The OD, we have The Sandbar and Grill, which is our outdoor casual dining bar and restaurant. 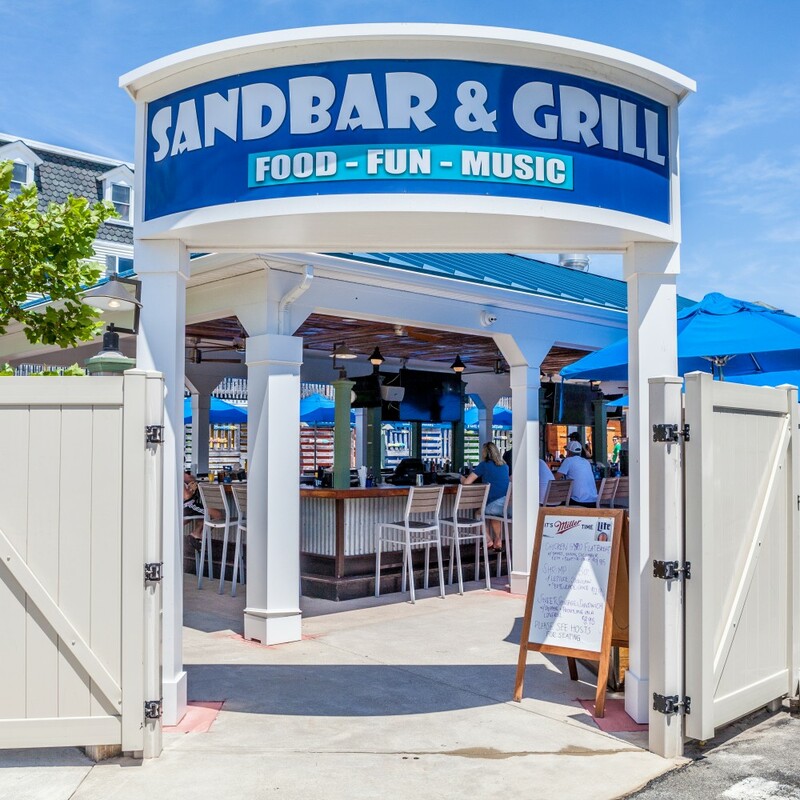 The Sandbar and Grill has a great menu, craft beers on tap, and is a great place for your family to enjoy their time at the Jersey Shore. We're open every day from Memorial Day Weekend till the weekend after Labor Day. "Off Season" we open every year for New Year's Eve, The Sea Isle City Polar Bear Plunge in February, and for weekends starting in March with St. Patty's Day weekend. 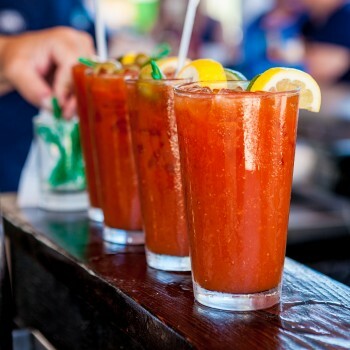 Weekends in April, May and September always include lots of great parties so check out the events page for a complete list of special stuff we've got coming. In 2012, the Ocean Drive added on the Sandbar & Grill. 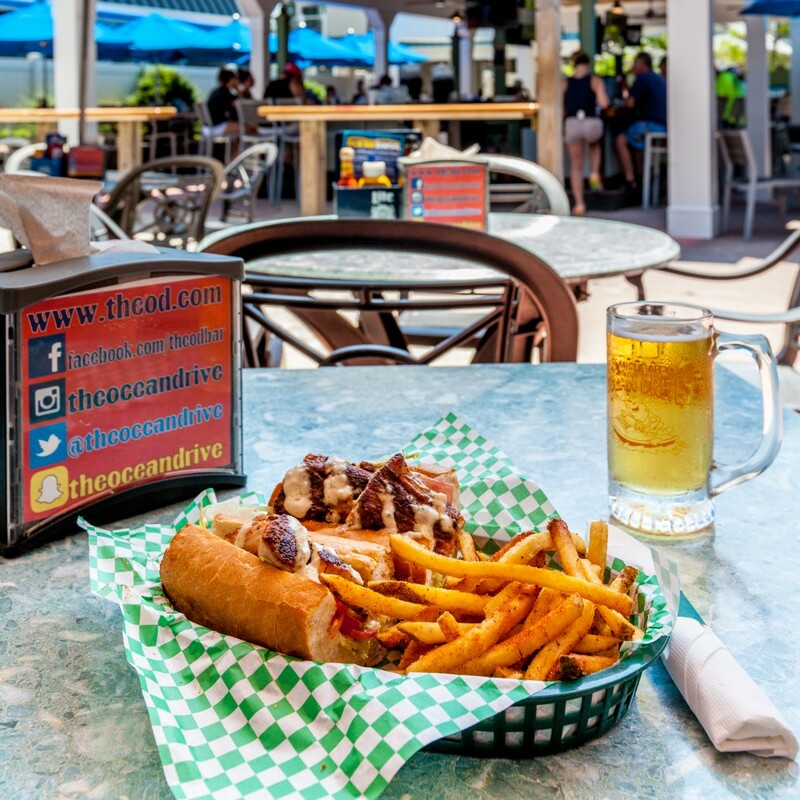 It's casual menu and fun outside bar atmosphere has quickly become a Sea Isle City Favorite! We think we have the best team around. Come visit us soon and see for yourself.